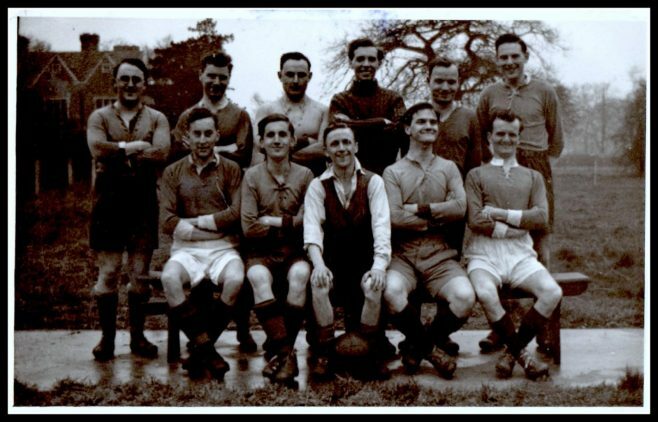 You are here: HomenextTopicsnextEducationnextTheological CollegesnextHandsworth CollegenextHandsworth College Football Team c1949. My father (Rev) Arthur Edward Breeze trained at Handsworth College in 1949/50. This photo may be of interest to others who have identified family members in the photograph of the college year submit by another party. Arthur is on the back row third from left.